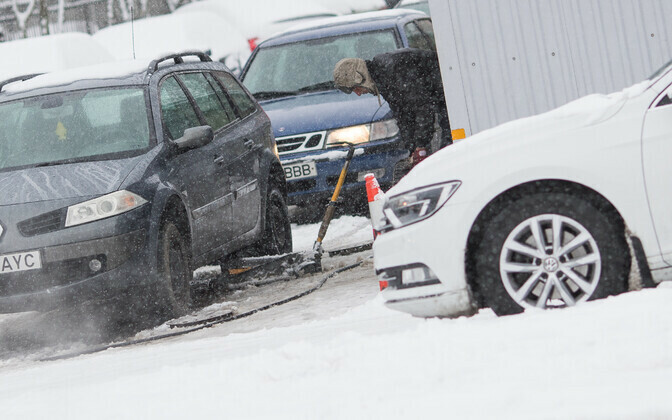 The Estonian Road Administration is reminding drivers that as of Dec. 1, winter tires are required on all vehicles. "Driving on wintry roads with summer tires, we endanger both our own and fellow drivers' lives," said Road Administration traffic expert Villu Vane, who added that the better the tires, the better the car's contact with the road. "When it comes to winter tires, it is important to remember that winter tires must have a tread depth of at least 3 millimeters." 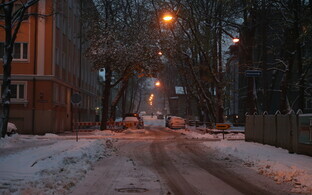 The Estonian Weather Service is calling for snow and sleet on Friday, which may be heavy at times. The Road Administration confirmed that all businesses charged with state road maintenance are prepared for winter maintenance, but road conditions may nonetheless become unexpectedly slippery. Drivers are cautioned to bear in mind that wintry road conditions are very different from summery ones, and unexpectedly slippery roads are not uncommon at this time of year. 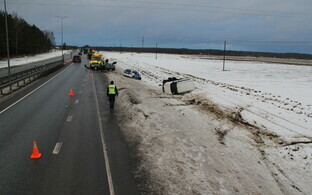 The Estonian Road Administration recommends drivers avoid passing cars and be particularly careful in changing weather conditions, as road conditions may vary significantly even over short distances; studded and lamella tires do not increase safety if drivers are still driving at summer speeds.